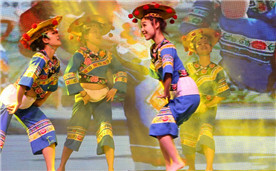 The 2017 Colorful Guizhou Culture and Art Festival was held in the Guizhou Cultural Creative Industry Zone from June 10-11. 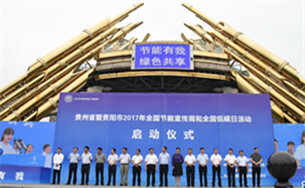 An energy conservation promotional activity was held at Zhucheng Square in Guiyang, Guizhou province, on June 11. 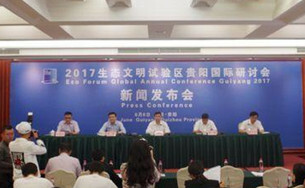 Eco Forum Global 2017 will take place in Guiyang, Guizhou province, on June 17-18, according to the press conference held on June 6. 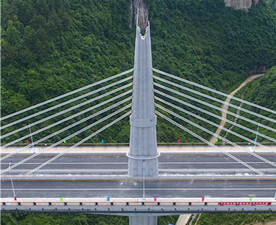 The Gangou Bridge project was completed in Longli county of Guizhou province's Qiannan Bouyei and Miao autonomous prefecture on June 6. 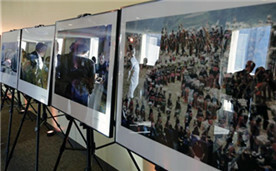 A photography exhibition displaying the splendid scenery and enchanting culture of Guizhou province was held recently at UN headquarters in New York. 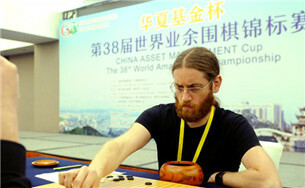 The 38th World Amateur Go Championship kicked off on June 3 in Guiyang, Guizhou province, and will last until June 7. 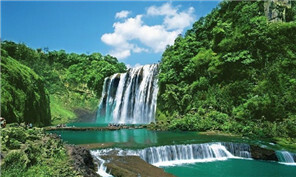 Guizhou province launched a tourism promotion at the United Nations headquarters in New York on June 2, showcasing its fascinating natural and cultural heritage. 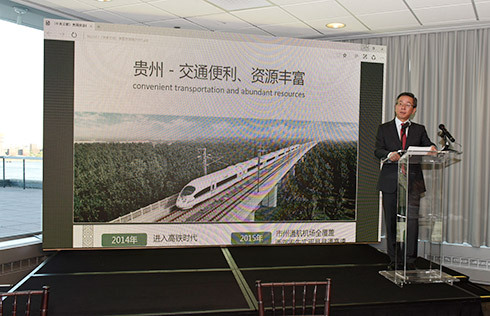 A domestic aircraft manufacturer rolled out its first plane for export, a trainer for fighter jet pilots, on Monday in Anshun, Guizhou province.